Cabernet Sauvignon lovers will enjoy this! Badel’sKorlat Supreme Cabernet Sauvignon brought a gold medal to Croatia from the international wine rating Emozioni dal Mondo: Merlot e Cabernet insieme held in Italy. The prize-winning wine is made from unique grape varieties from specially selected positions within Korlat vineyard. The vine grows in a sunlit place and is cultivated under the watchful eye of the finest oenologist. Every step in the process is carefully thought-out and monitored. The bunches are hand-picked and then processed in top quality barrique barrels. 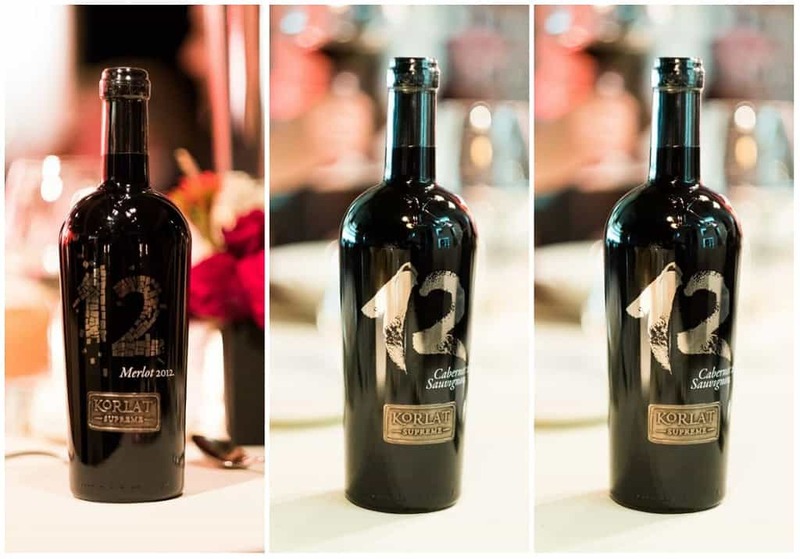 With 87.71 points Badel’sKorlat Supreme Cabernet Sauvignon was awarded a gold medal at the 13th international wine ceremony Emozioni dal Mondo: Merlot e Cabernet insieme. This manifestation was held in the Italian province of Lombardy from 19 to 21 October 2017. 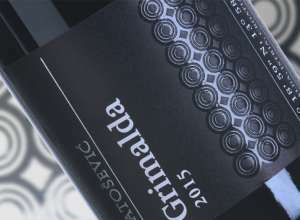 This wine from the Korlat Supreme line of Badel’s products is best rated among all Croatian wines in Bergamo. Emozioni dal Mondo: Merlot e Cabernet insieme is a prestigious manifestation specialized in Merlot and Cabernet Sauvignon varieties. 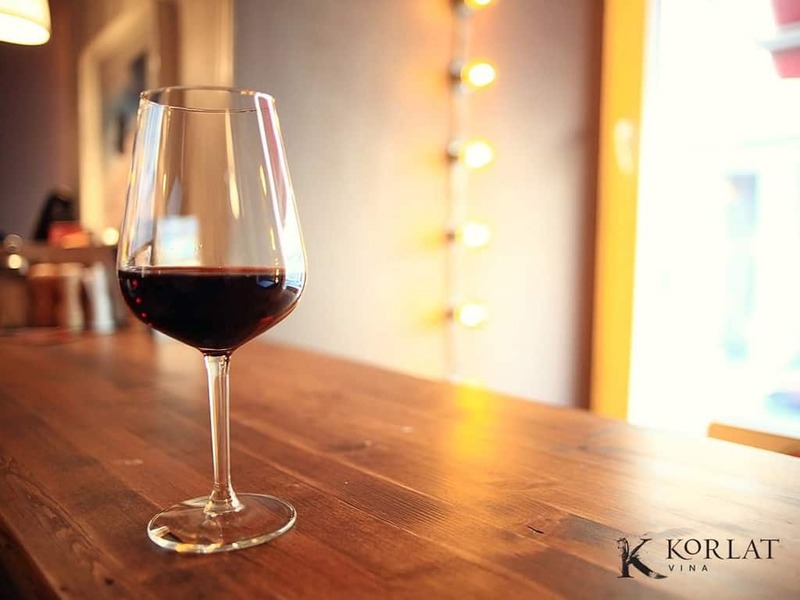 Korlat Cabernet Sauvignon Supreme is an intense wine with a strong aromatic complexity and personality that reveals pleasant notes of blackberry, blueberry, and blackcurrant. It is beautifully joined with coffee and dark chocolate, which are part of aromatic potentials. Also, its great taste is partly due to aging in barrique barrels. Cabernet Sauvignon Supreme is impressive and warm, but also fresh, well-balanced, with long aging potential and mature consumption. 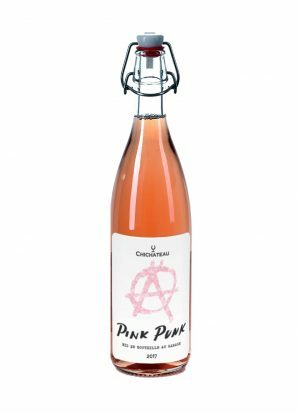 It is ideally matched with hot meals with chili, spicy chicken, duck, lamb, and prosciutto. It all began in 2004 as part of the Benkovac winery and their work on the construction of a new vineyard at Korlat. Korlat vineyard is planted with seeding material from France, and the varieties are Merlot, Syrah, Cabernet Sauvignon, Cabernet Franc, and Mourvedre. 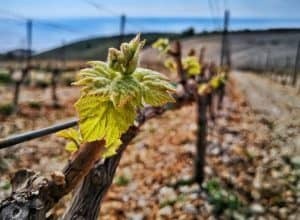 This venture of planting vineyards in a rocky terrain on such a large surface is a pioneer in Croatia. 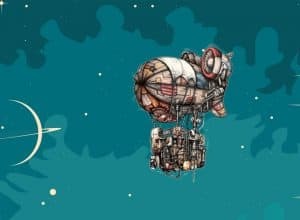 It can also be said that it is one of the first such in the world. The highest point of the vineyard is 300 meters above sea level and is completely facing the sea. In the background are stunning Velebit peaks. 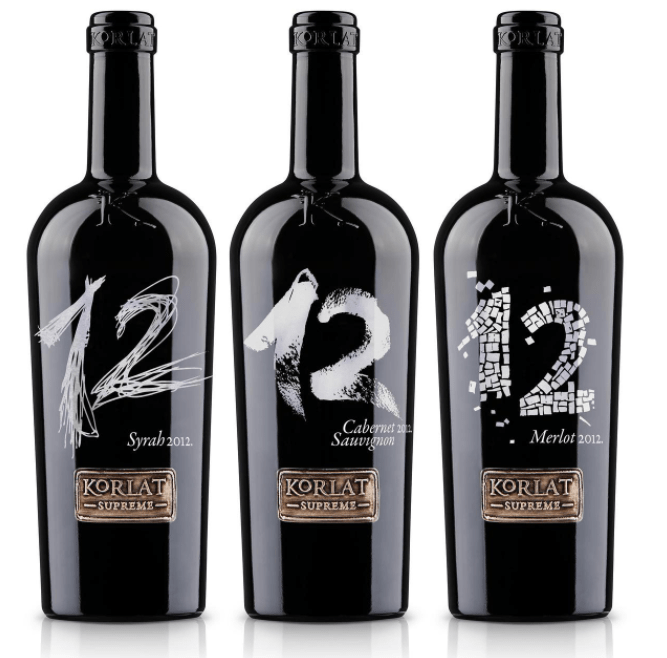 From Korlat into wine glasses – a new luxurious line of premium red wines Cabernet Sauvignon, Syrah, and Merlot is made. Those varieties make Badel’sKorlat Supreme premium wine line that comes from the best, carefully selected positions within the Korlat vineyard. Top quality is owed to grapes that are chosen and hand-picked, especially taken care of and due to best barrique barrels in the world. All of that brought the Supreme to the premium edition.